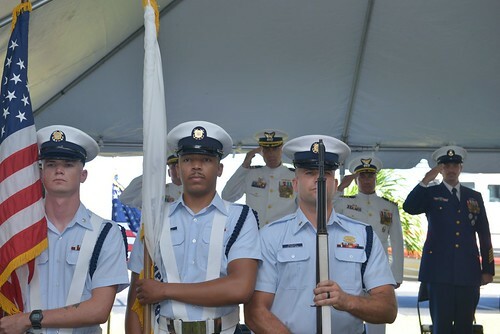 Wilmington, N.C. — The crew of Coast Guard Cutter Diligence returned to Wilmington on Friday, following a 60-day patrol in the Caribbean, Mid-Atlantic and Gulf of Mexico. 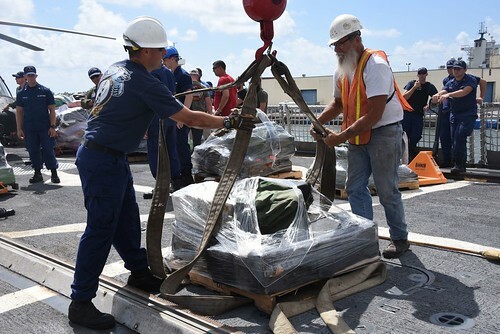 The Diligence’s crew performed counter-drug and migrant interdiction in the northern Caribbean Sea and post-hurricane responses in North Carolina and Florida. 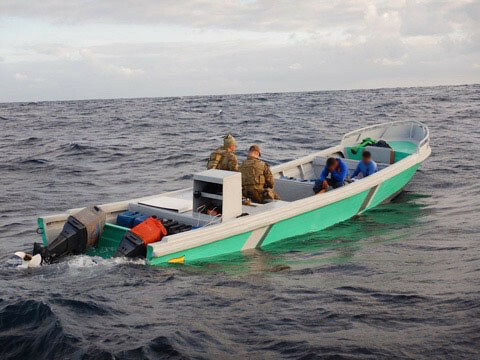 The crew began their patrol in the Windward Passage between the west coast of Haiti and the east coast of Cuba to deter and respond to mass migration. 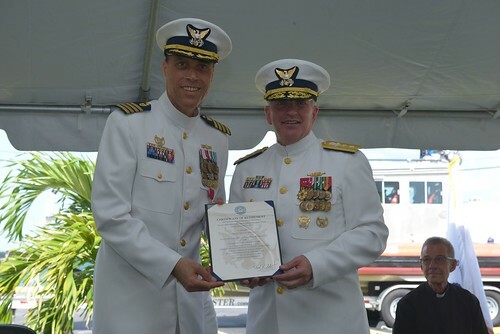 Their presence served to discourage the departure of unstable and overloaded sailing freighters and kept them from attempting voyages in unseaworthy vessels toward the Bahamas and the U.S. Following Hurricane Florence’s landfall, the Diligence’s crew transited to North Carolina to aid relief efforts for citizens in Wilmington. 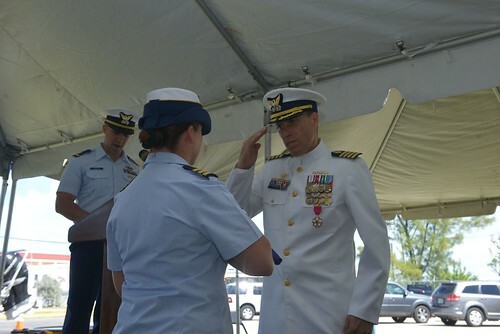 Once on scene, the Diligence assumed the role of surface action group commander and directed three other Coast Guard cutters in response operations. The crew provided water and food to those in need at Bald Head Island and the surrounding communities, assisted Coast Guard Station Oak Island’s crew with post-storm reconstitution, and provided search and rescue response off the coasts of Oak Island and Wrightsville Beach. 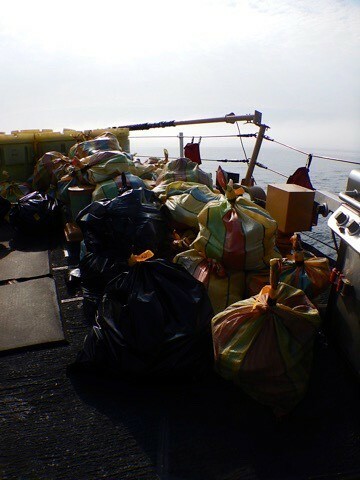 After Hurricane Florence, the Diligence’s crew transited to the Gulf of Mexico to assist in the wake of Hurricane Michael. The Diligence acted as a critical offshore search and rescue communication platform while local communication sites were disabled, and the crew provided water to the affected cities of Panama City and Apalachicola, Florida. 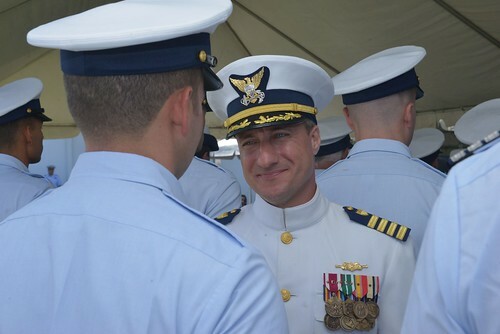 Coast Guard Cutter Diligence is a 210-foot medium endurance cutter homeported in Wilmington. 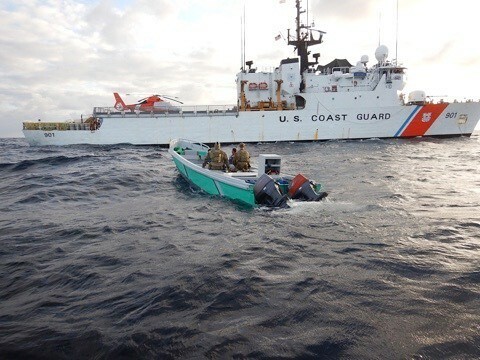 The Diligence’s primary missions consist of counter-drug and migrant interdiction, enforcing federal fishery laws and search and rescue operations.